The Jakarta administration has planned to transform vacant areas under overpasses across the city into public spaces. “We’ll do it one at a time,” Jakarta Governor Anies Baswedan said on Tuesday. Anies said he wanted to copy what the administration had done with the vacant area under the Slipi overpass in Tanah Abang, Central Jakarta, which was redeveloped into a skatepark in October last year. 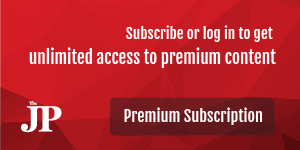 “We’ll learn from and then copy and improve on it in other places,” he said as quoted by kompas.com. 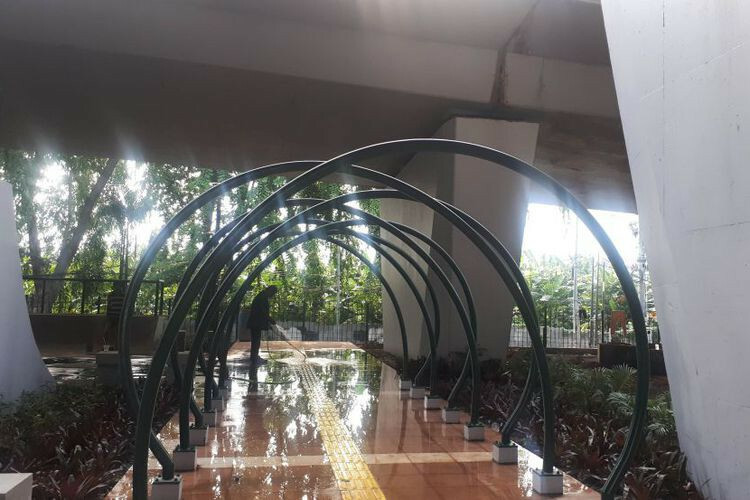 One of the first spots to be revamped this year is the space under the Transjakarta Corridor 13 elevated lane that connects Tendean and Ciledug, South Jakarta.